One of the most anticipated movies arriving next year is Avengers: Infinity War. 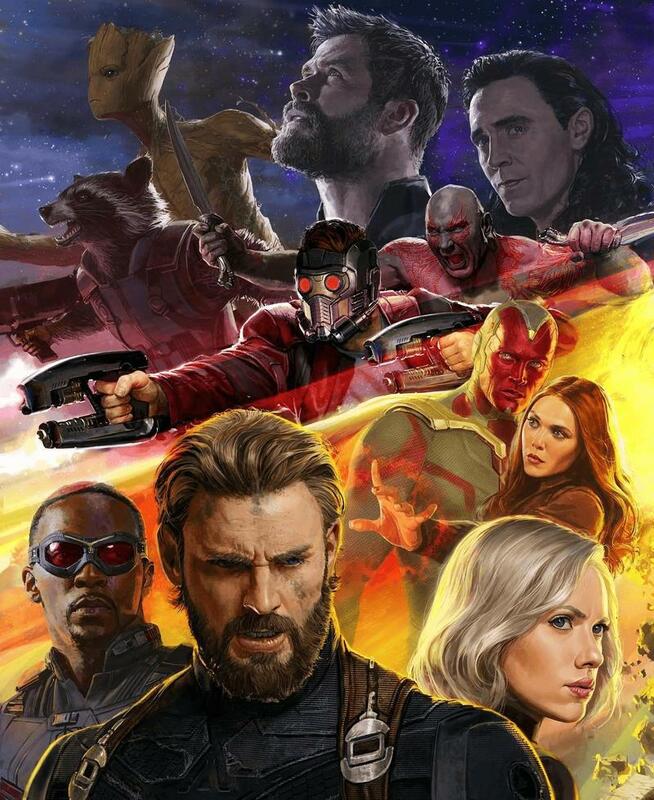 To begin building up hype, Disney and Marvel showed off the first footage at its D23 Convention and Comic-Con panel. Unfortunately, our hopes of seeing that footage anytime soon have been quickly dashed by co-director Joe Russo. You know, all I can say is that when the footage comes out we want it to be exactly right. So we are taking our time and working on that footage because, as you can imagine, the levels of visual effects in these movies are unprecedented and there are certain things in this footage at Comic-Con that works specifically for a Comic-Con audience. But when we go wide, to a wide audience, we have to make sure that footage works for a wide audience. So we’re hard at work on that right now. I’m not going to give a timeline on it because I want to surprise people but, you know, hopefully, they’re patient with us. There’s a lot to unpack there, but the main takeaway is that we’re not going to see the Avengers: Infinity War trailer anytime soon. We understand the first part about the movie still being nearly a year away from release, so some of the scenes are still being developed. 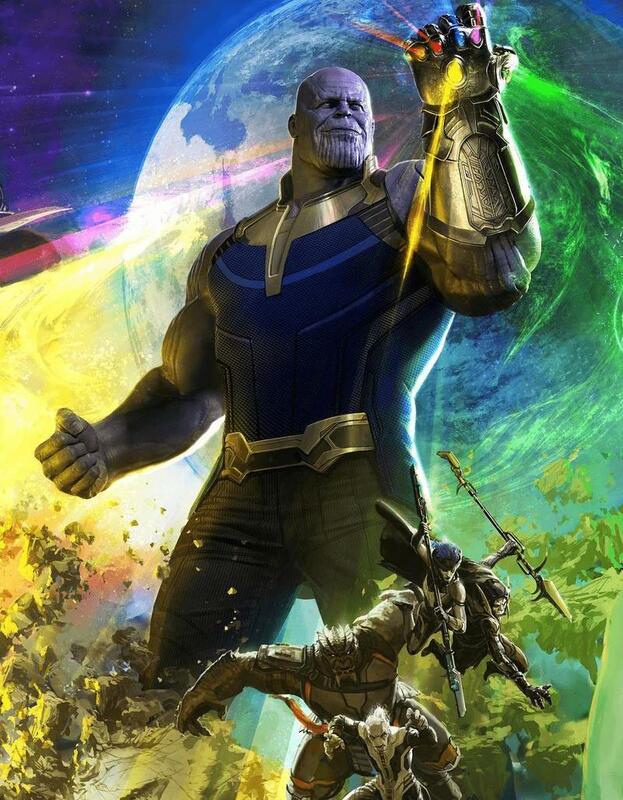 Some of the CGI won’t be as top quality as it will be when the movie hits theaters next May. Audiences at these specific conventions would be more understanding if they saw raw footage while a general audiences might be more turned off. The second part is more interesting. Russo states that they don’t want fans to be awaiting a trailer on a strict time frame, and that’s probably because it won’t be arriving any time soon. This probably has more to do with the fact the the MCU has two more movies lined up before Infinity War hits theaters. Marvel doesn’t want to overshadow their upcoming movies by their biggest movie ever before they are even released. Thor is said to be big player in the movie (and in the footage shown off), but Thor: Ragnarok is generating all kinds of hype thanks to its own badass trailer, poster and overall enthusiasm for the movie. Why ruin a good thing? Black Panther is also looking like it’ll be a cool movie as well. Our best guess is that we won’t get the Avengers: Infinity War trailer until Thor: Raganork hits theaters in November. There may be a small teaser in the meantime, but we’re not holding our breath. 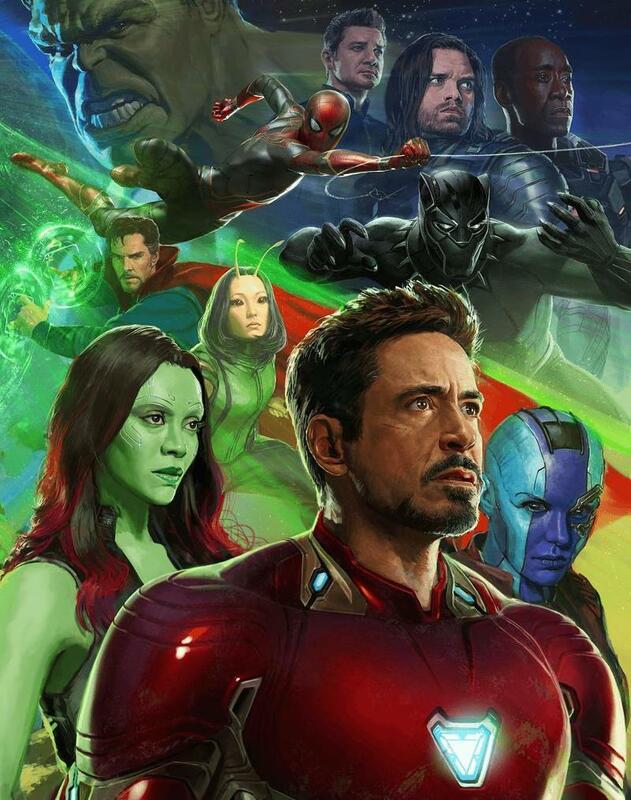 For now, we’ll have to settle for the epic Avengers: Infinity War movie poster that shows off all the characters.